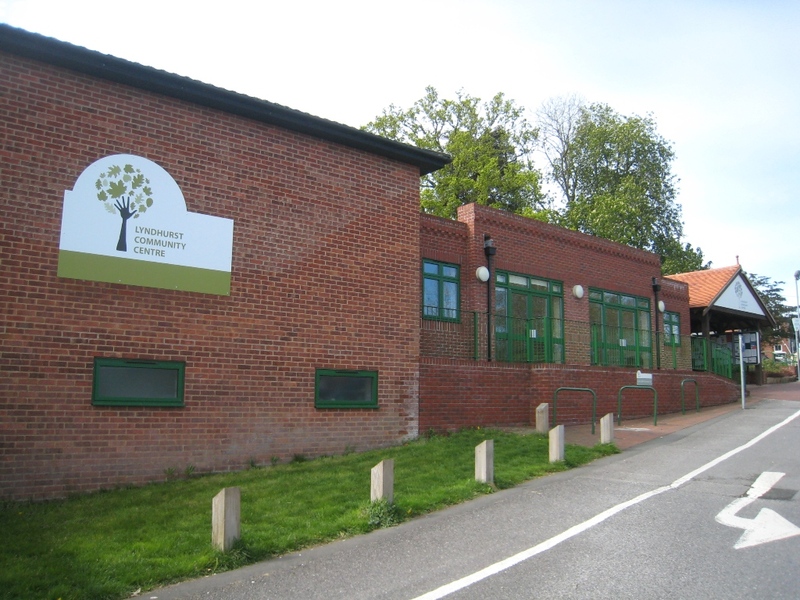 Lyndhurst Community Centre is a charity-run community building located in Lyndhurst, New Forest, Hampshire. It was built in 1962 and has over the decades become a hub of the village. The Centre is regularly used by over 40 local community groups and businesses, and activities range from art, aviation, photography, music and sport to farmers’ markets and other special events. Lyndhurst Community Centre went through a complete, £700,000 refurbishment during 2009-2010 and as a result the building now houses an improved library, new kitchen, meeting rooms and a biomass boiler. 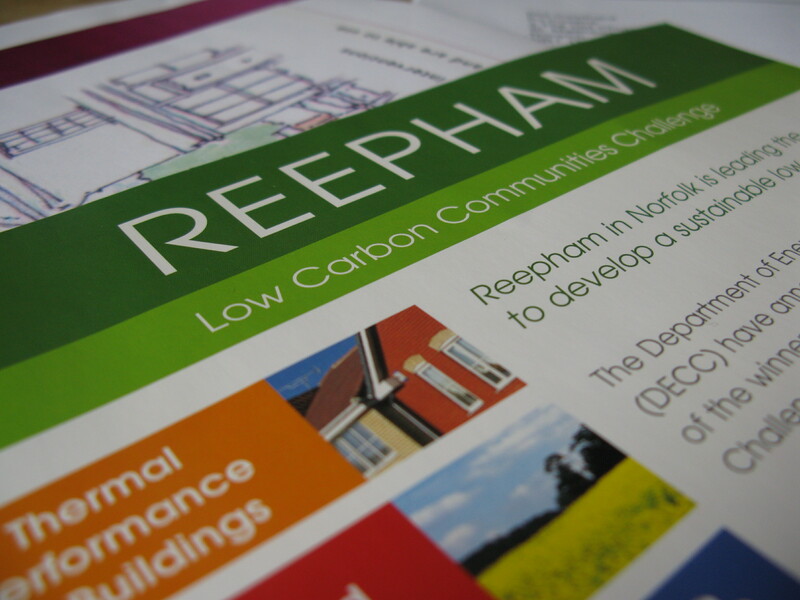 Lyndhurst Community Centre was the first community centre in the New Forest to install a biomass heating system, creating also opportunities for local wood fuel supply networks to develop. The refurbishment’s part-funder, the New Forest National Park Authority, has facilitated links between local wood fuel supply and demand, creating uses for previously unmanaged woodland. This innovation history traces the development of the Lyndhurst Community Centre’s refurbishment, from ideas stage into practical implementation.